Steamboat Springs, Colorado is a gorgeous vacation destination for anyone who appreciates the immense beauty of the outdoors. The city also makes a fine getaway choice for those who lead active lifestyles and who enjoy recreation. People head to Steamboat Springs each year to participate in diverse outdoor activities such as ice climbing, snowboarding, Alpine skiing, boating, kayaking, horseback riding and tubing. If you’re looking for first-rate Steamboat vacation rentals, you can breathe easy, too. Steamboat Lodging has all of your vacation rental requirements covered. If you want to relish the wonders of Steamboat Springs in a comfortable and immaculately clean luxury property, Steamboat Lodging should be able to point you in the right direction. Steamboat Lodging’s choices in accommodations are diverse and plentiful. If you need a lot of room during your time in Steamboat Springs, you can choose between 7, 8 and 9-bedroom luxury properties. If you need less, there are smaller 1 and 2-bedroom options available as well. Steamboat Lodging has something for everyone. Stunning and cozy ski-in/ski-out properties tucked away within the mountains are available. At the other end of the spectrum, more economical downtown condominiums are available as well. 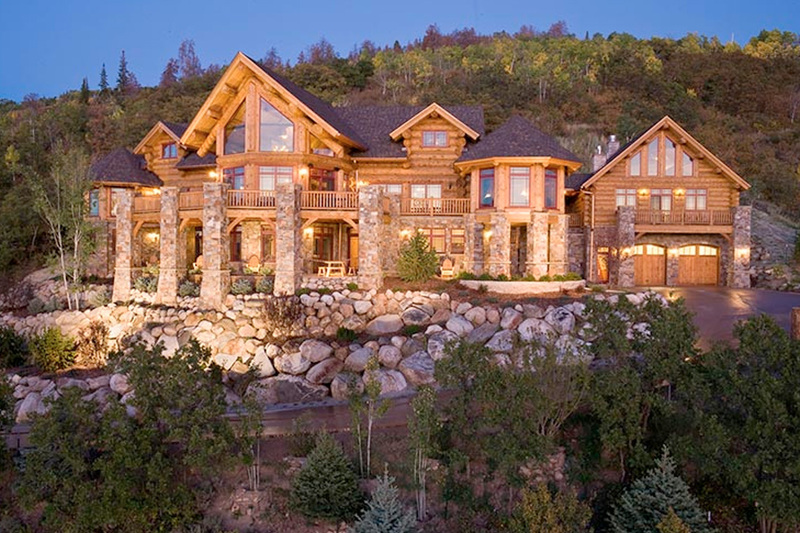 Steamboat Lodging can provide Steamboat Springs visitors with the quintessential luxury lodging experience. Examples of the upscale and convenient amenities that are seen in many Steamboat vacation rentals include hot tubs, heated pools, flat-screen televisions, gas fireplaces, private laundry, decks and wireless high-speed Internet access. Calming spa and massage treatments are available to guests, too.